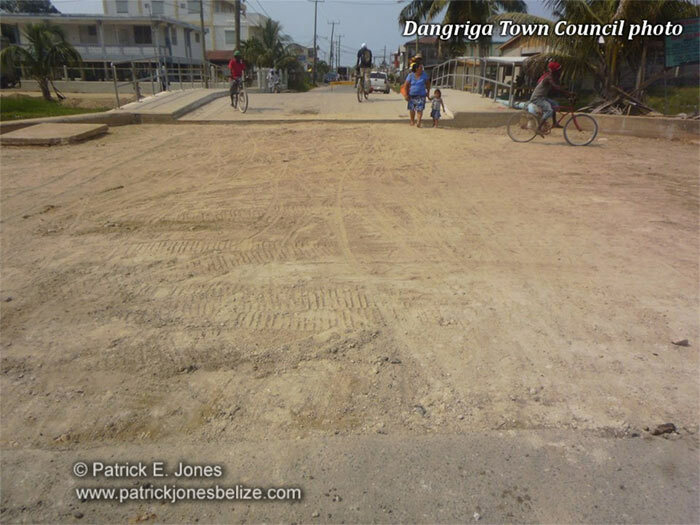 The Dangriga Town Council this week announced the completion of repairs to the approached to the Havana Bridge. According to a press release from the Town Council, some $26,500 were invested in the upgrade to the north and south approaches to the bridge, making for a smoother and more comfortable crossing for motorists and pedestrians alike. 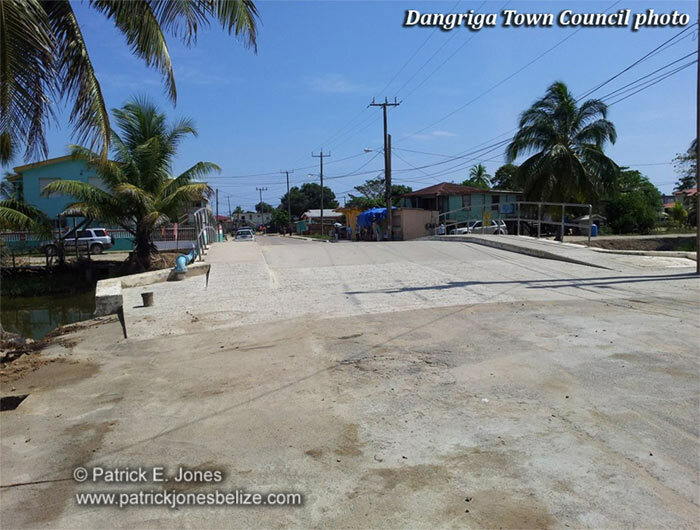 The upgrade, according to the Town Council is part of its improvement plan to make the area of the Havan Bridge more user-friendly for residents and visitors and to make the area more aesthetically appealing.